When you are busy with work and spending time with your family, it can often feel like you have no time left to take care of cleaning up around the house. Dust and grime can build up quickly, and it feels like a big chore to scrub everything spick and span. 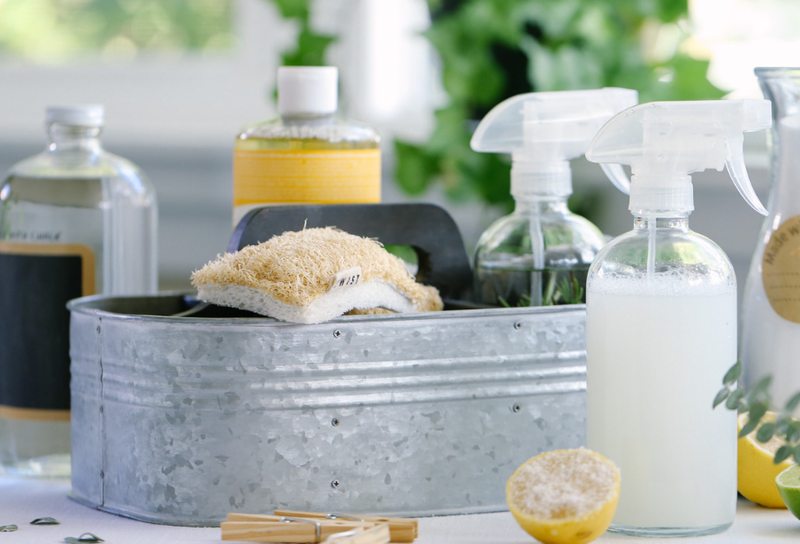 Luckily, we have 20 of our favorite cleaning tips to make your household chores a little easier! 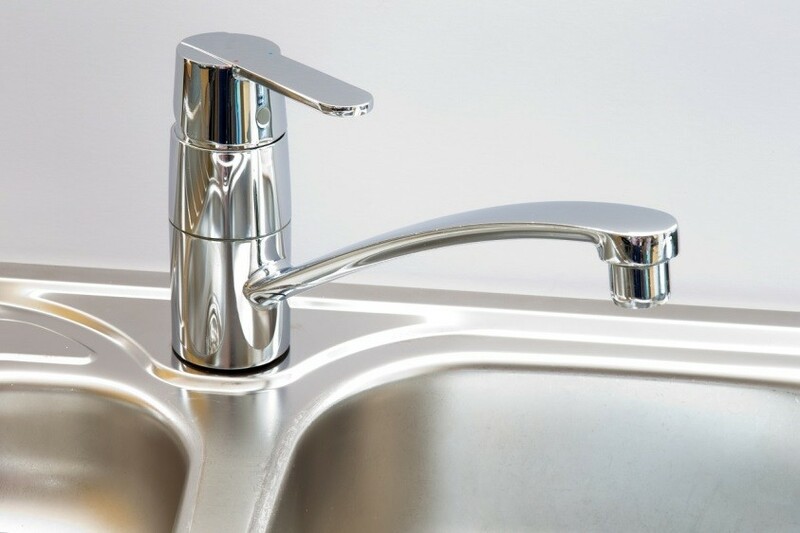 For stainless steel sinks and faucets, you can erase hard water stains by rubbing down the surfaces with a lemon half. Let the lemon juice sit a few minutes, then rinse with warm water, and the surface will shine like new! Use your favorite cleaner to spray your windows like normal. Use a rag to lightly wash the windows, leaving a bit of moisture. Take old newspapers, wad them up, and use the newspaper to dry and buff your windows for a streak-free look. 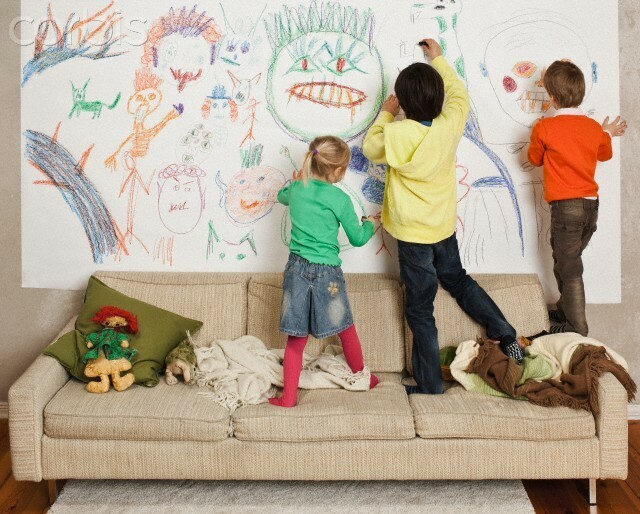 For any household with budding artists, you might be familiar with finding artwork scribbled on the kitchen tables or all over your newly painted walls. Luckily, scrubbing toothpaste over wood erases marker stains, and you can sprinkle a damp sponge with baking soda and scrub walls lightly. Clogged drains can easily be remedied by a recipe from science class! Pour half a cup of baking soda down the drain, then follow it with a half cup of vinegar. Cover the drain with a wet paper towel to keep it from bubbling up. After 5 minutes, flush the drain with hot water. 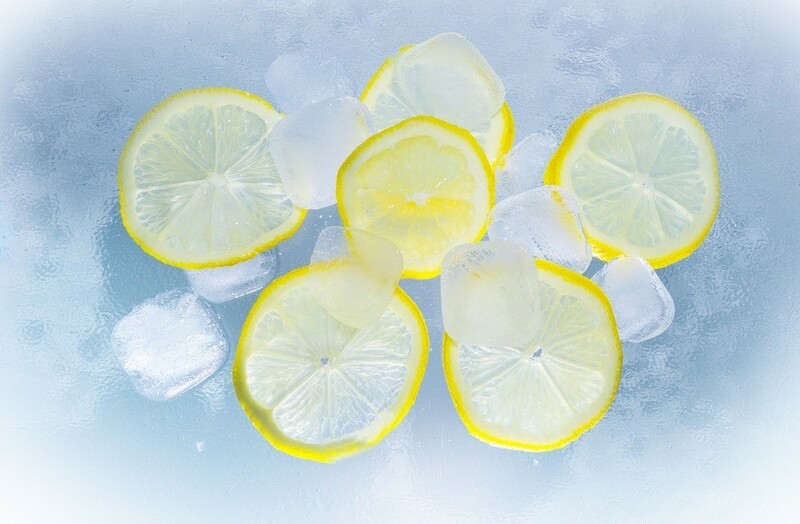 If you have a sink garbage disposal, cut up thin lemon rinds and grind them through the disposal to deodorize it. You can also grind up ice, which sharpens the disposer’s blades. Baking soda does wonders for absorbing odors in everything from couch cushions to dog beds. 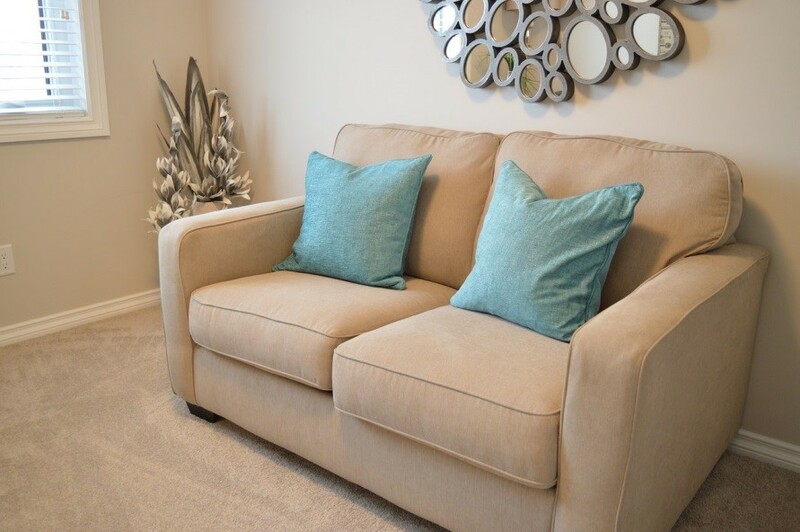 Sprinkle baking soda over the cushions and let sit for 15 minutes, then carefully vacuum up the baking soda. 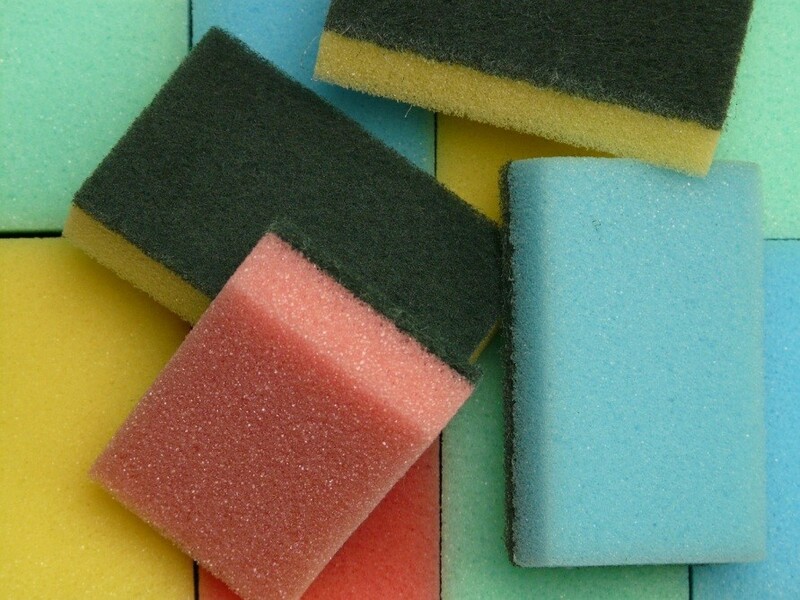 To keep germs from building up in your kitchen sponges, you can use your microwave right in your kitchen. Dampen the sponge and microwave it for 2 minutes. Afterwards, it will also be much easier to wipe down the inside of your microwave and clean that as well. Of course, make sure you only microwave non-metal sponges. Clean grease and cooking buildup from your kitchen cabinets and other surfaces with a mixture of 1 part vegetable oil, 2 parts baking soda. 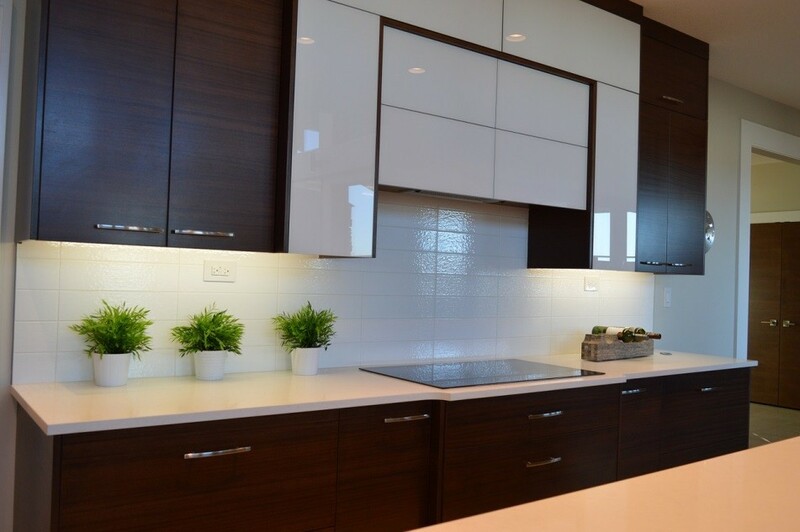 Use an old toothbrush to scrub the mixture into kitchen surfaces, especially the wood around cabinet handles. You’ll be surprised at how much grime this mixture can remove! 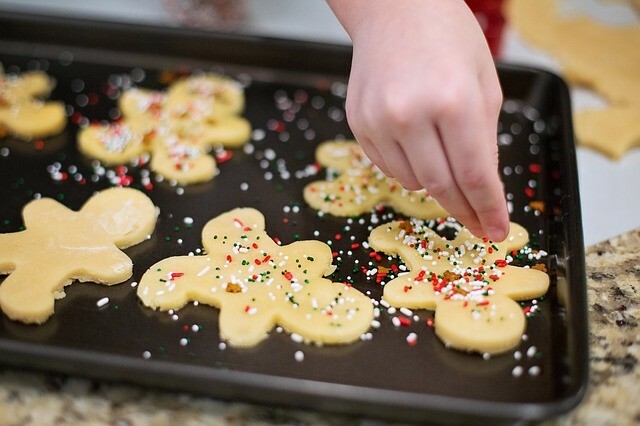 Baking pans and cookie sheets tend to build up stains quickly, but it’s easy to make them look brand new. Mix 1 part baking soda with 1 part hydrogen peroxide, then paste this mixture over the stained sheets. Let the mixture sit for about two hours, then wipe off the mixture. The mixture absorbs stains, and requires no heavy scrubbing on your part! If you have gummy label stickers still clinging to your good ceramic, never fear. You can fill a kitchen sink with warm water and one scoop of Oxiclean. Soak ceramics in the water for half an hour, and the stickers fall off by themselves. 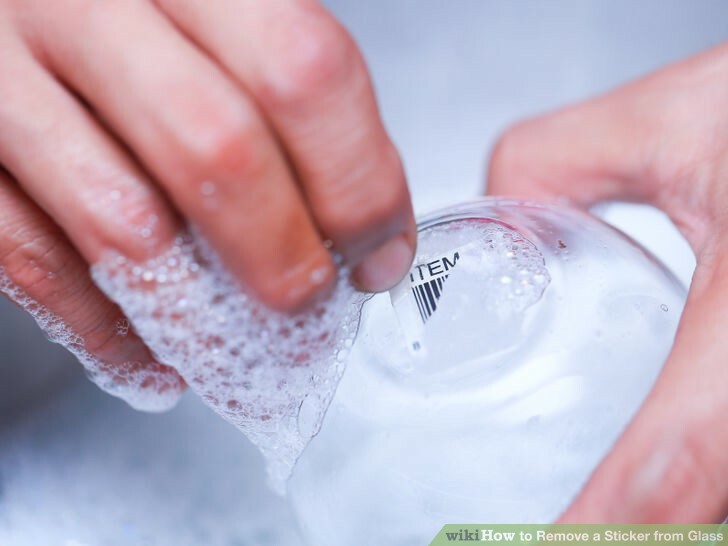 If you have it handy, eucalyptus oil also removes residue left behind by sticker labels. To get rid of the scorch buildups on your home iron, use salt! 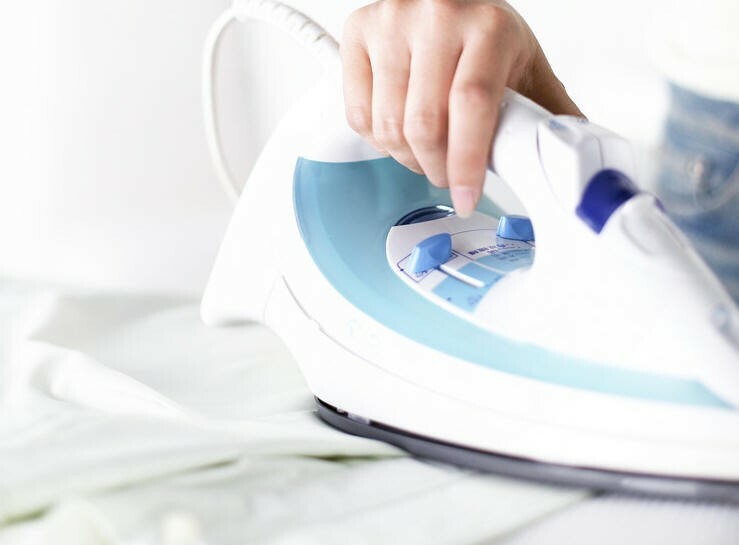 Use something like a pillowcase over your ironing board (for easier cleanup), pour salt over the pillowcase and iron over the salt with the steam option off. This works because the dirt on your iron sticks to the salt, leaving the metal plating clean. 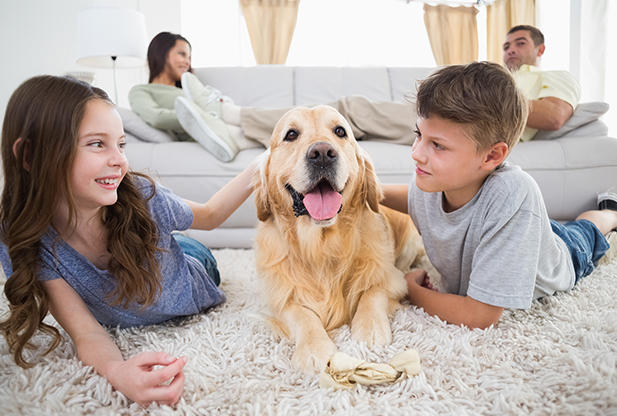 Rubber works best to collect pet hairs off of your carpets, draperies and other cloth surfaces. Simply use a window squeegee to sweep pet fur off the carpets. You can also wear a pair of dampened rubber gloves to the same effect. If you have ever accidentally left towels in the wash for a bit too long, you know how hard it is to get the mildew smell out of towels. 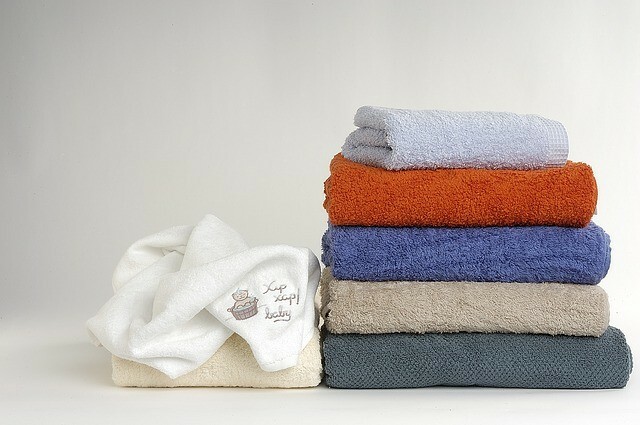 Simply throw the towels back in the wash with just one cup of vinegar, and nothing else. Run a cycle on hot water, and the smell should be gone. 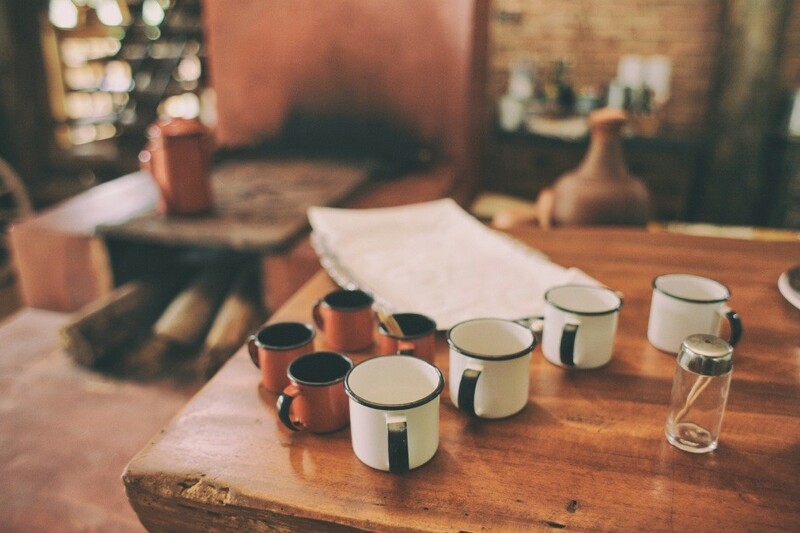 Mix a quarter cup vinegar with half a cup of olive oil, and rub the solution over the scratches with a rag. 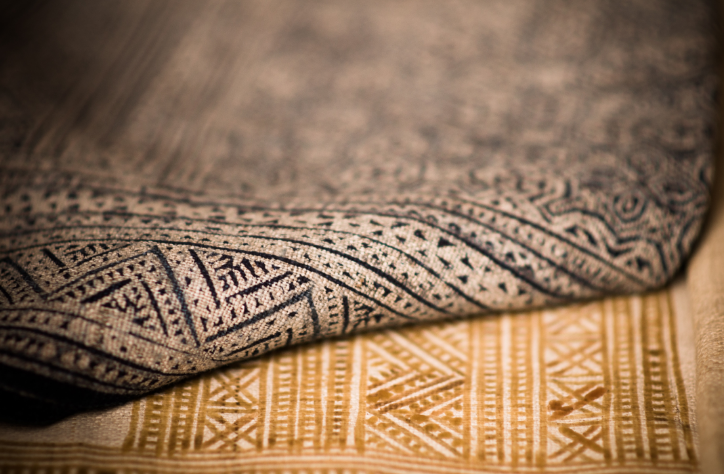 You can also get rid of steam marks left on a wood table by covering the spot with linen spritzed down with water, then ironing over the napkins on medium heat. You’ll want a few layers of cloth between the table and the iron, and you should keep the iron moving to prevent scorching. If you are looking for a non-toxic homemade cleaner solution out of ingredients you already have in your kitchen, try this recipe. Use 4 tablespoons of baking soda with 1 quart of warm water and dab surfaces like kitchen counters and appliances with this solution. Wipe clean with a rag or a sponge. 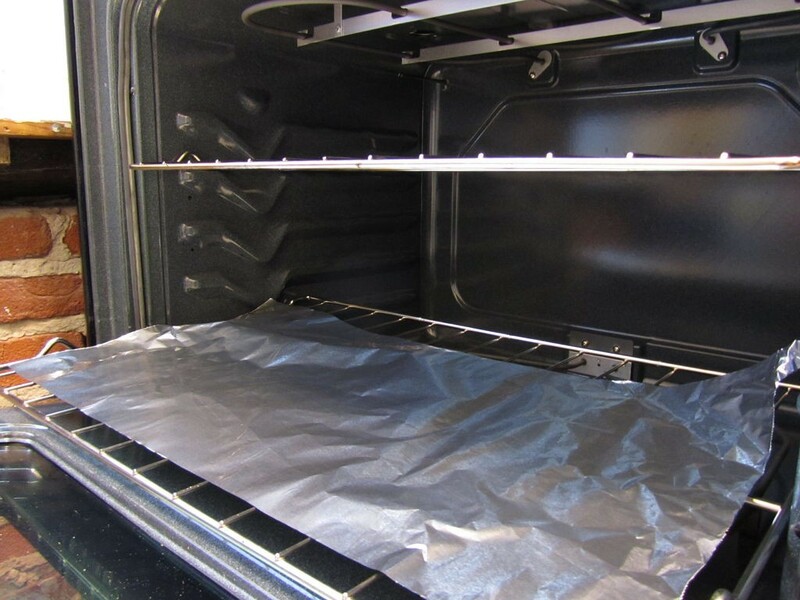 After the next time you clean your oven, lay down sheets of aluminum foil across the bottom of the oven. This will catch any spilled food in the future and prevent it from burning and caking to the oven floor in the future. Even if you have weeks old carpet stains, try spraying over the stain with a translucent (non-colorful) cleaning product. Lay an old towel over the stain and go over the spot with an iron. You’ll see the stain start to lift out and come up onto the rag. 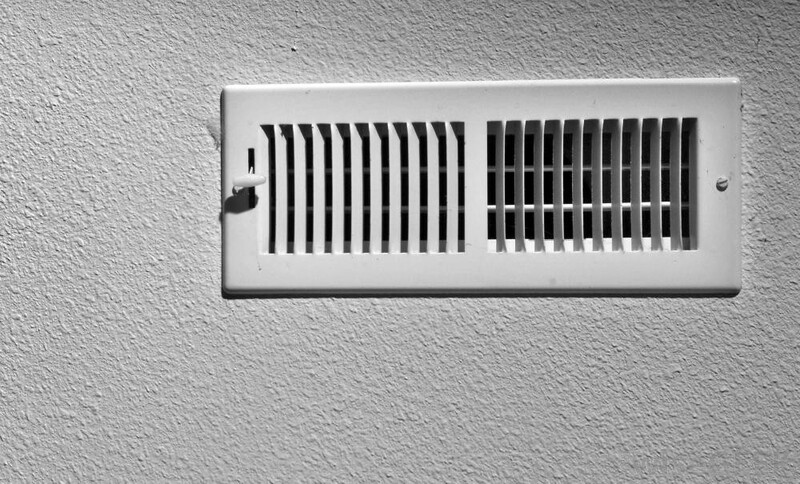 To get in those hard to reach crevices, like the slats of your air vents, wrap a butter knife in an old rag and slide it through the vents. If you have a lot of dust built up in the vents, go over it first with a vacuum. 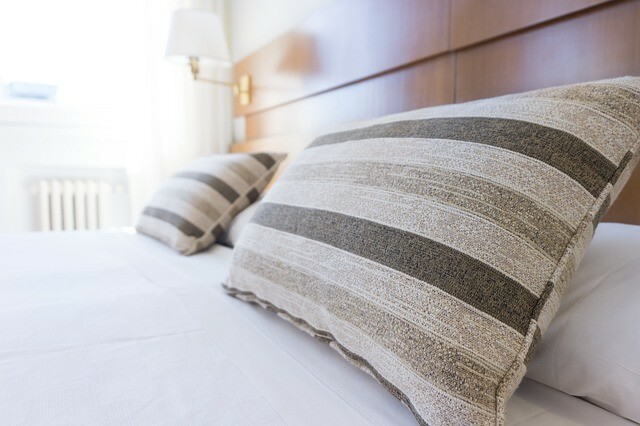 Over the course of a few months, dust and skin cells can build up in the folds of your mattress. To deep clean your mattress, add about 15 drops of your favorite essential oil to an entire box of baking soda. Close the box and shake it up, then sprinkle it over the bed, using the entire box. Rub the baking soda into the bed and let sit for an hour. Vacuum the mattress slowly to ensure all of the baking soda is removed. The baking soda lifts residues while wicking moisture, and the essential oils help add a pleasant, relaxing smell. Microfiber is a very comfortable material, but it can be hard to clean. 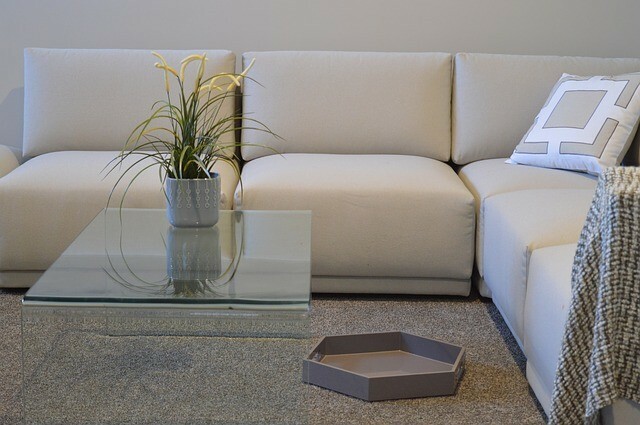 Clean your microfiber couches and furnishings by spraying it with rubbing alcohol, then scrub away any stains with a sponge and a dishwashing brush. Put a bowl of coffee grounds on a shelf of your refrigerator. 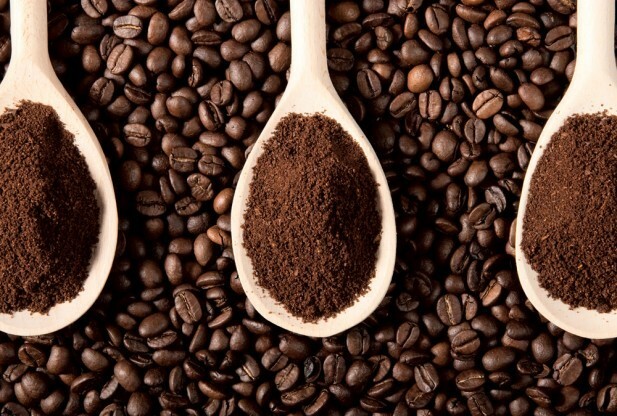 The coffee grounds absorb and counter any odors that come from the food in your fridge. Be sure to replace the coffee grounds once every two months to keep it fresh. La Cenicienta provides professional house cleaning services in Central Ohio.